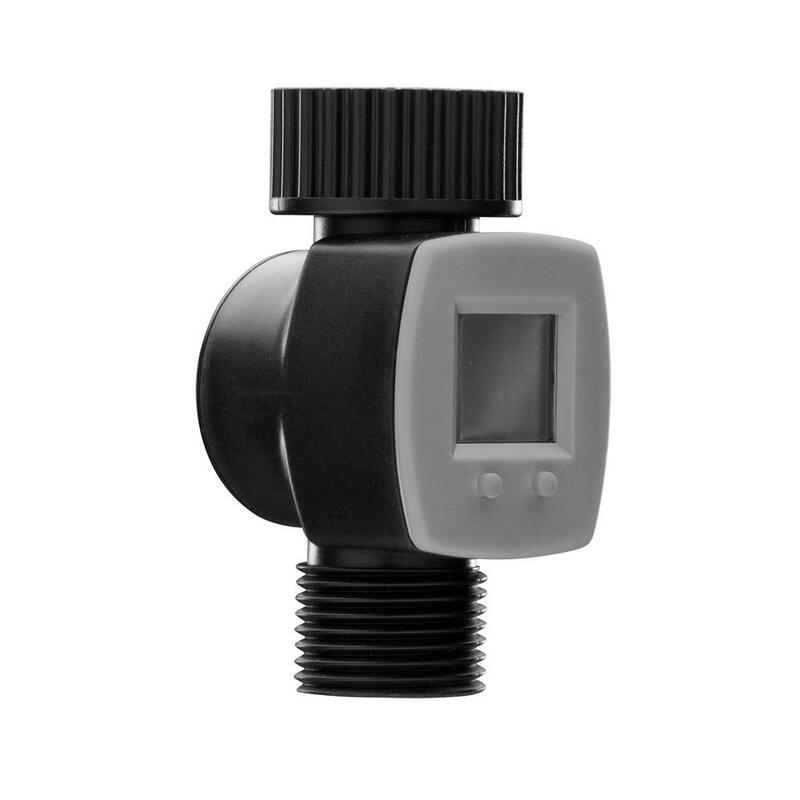 Hose End Water Flow Meter, easy to use. Measures the water used to help you save money and prevent over watering. 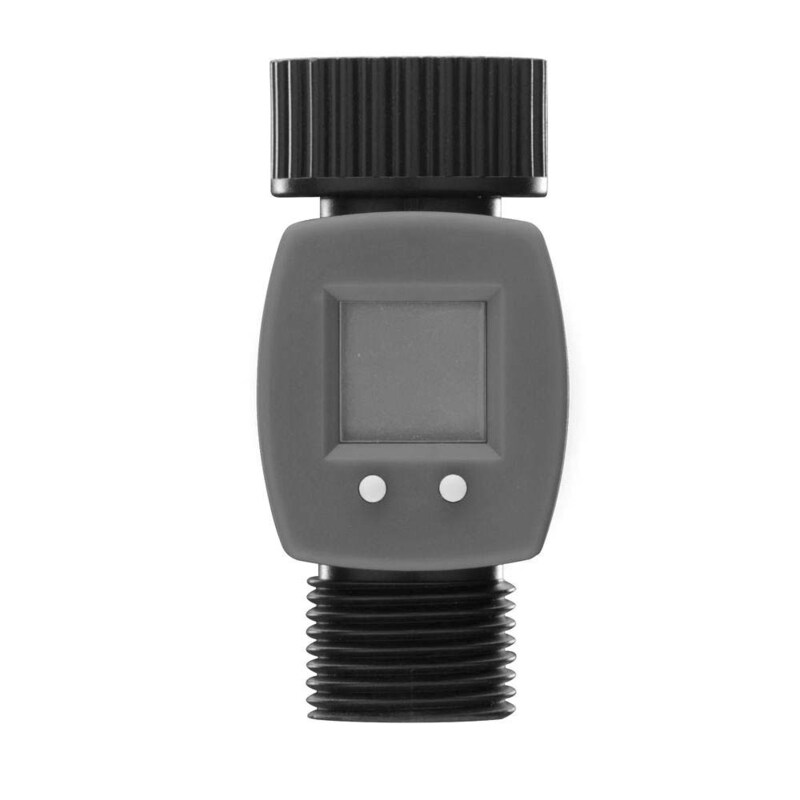 The meter calculates both single-use and total water consumption and displays usage in gallons or liters, up to 999.9 gallons. Washing your car, watering flowers, hosing down the driveway, know how much water you are actually using….or wasting!